Recently I managed to pick up a copy of the (apparently) super-rare copy of the September 2004 Russian edition of Rolling Stone magazine. This issue features the first, from what I can tell, “anime style” image of the Russian pop duo ‘Tatu’. 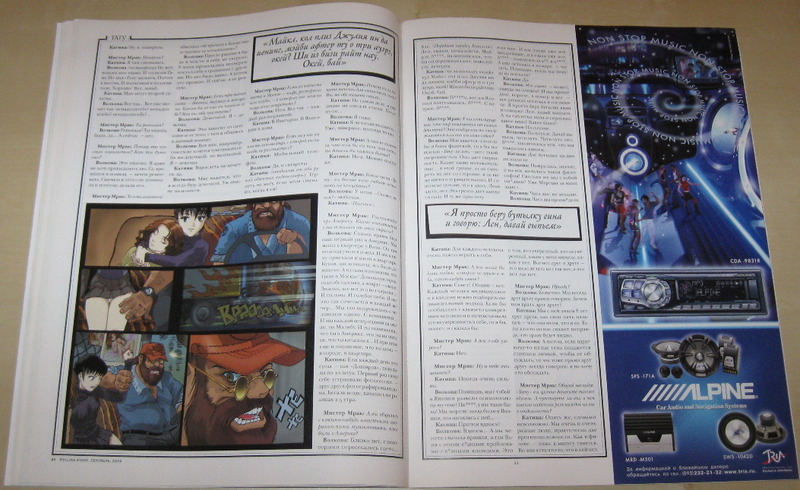 I have been looking for this issue for a few years now and up until recently have never even seen a single copy listed on any site. I was actually to the point of thinking that it may not exist (even though it is clearly listed on the Russian Rolling Stone web site) given it was only the third issue of that countries’ version of the magazine which appears to have launched in July 2004. I don’t read Russian, so please correct me if you do. As noted the cover features the pair (Lena Katina & Julia Volkova) in “anime/manga style” with a pregnant version of Julia. 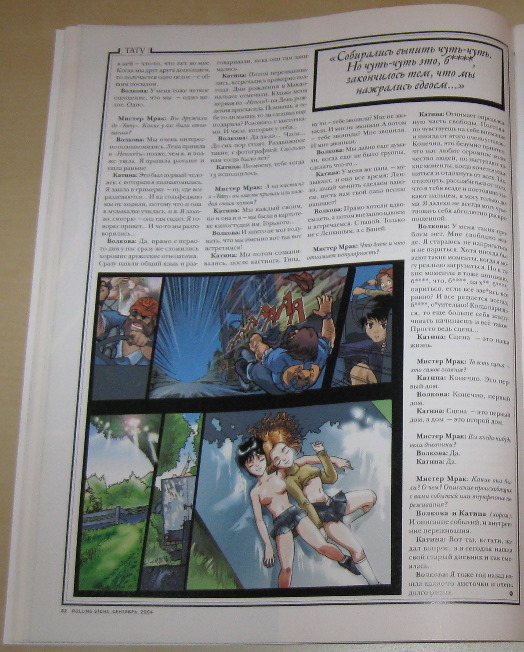 The issue also features a short “manga styled” story spanning four pages. You can see them here, here and here. There is no text so there is nothing to translate. This magazine ranks as one of the last few things that I have on my list of treasures I am still questing for. Well I managed to miss doing any updates in all of April for one reason or another so I am combining both the March and April new items into one update. This works out well in a way since there isn’t too much to cover. 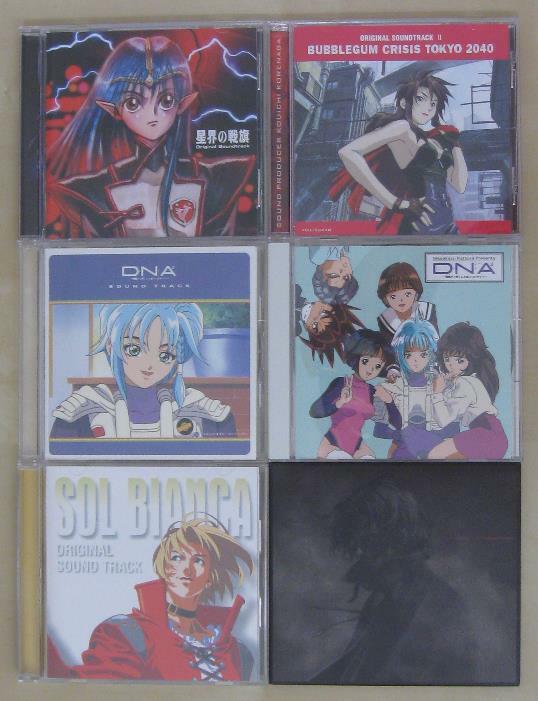 In fact the April order was the last open order I had with CD Japan. As everyone is tired of hearing about even more then Swine Flu, in these “trying economy times” things have been a little tight. Fortunately things like the down-turn in Region 1 DVD releases have helped me in that there is much less coming out and therefore much less that I am interested in buying. I have decided to take this as an opportunity to go on a “cash only” diet if you will. That basically means if I don’t have the actual cash, I don’t buy it. I even canceled the last pillow cover order I had open with CD Japan as there was just no way for me to really justify it. I still have about $100 in points and coupons with CD Japan and there are a few things in my “saved items” list that I may do one last order to blow out those points so I don’t lose them. So, for the foreseeable future the Region 2 updates will be limited to only once in a great while. I have a couple ideas on how I may change the “philosophical format” of this site in order to keep things going and yet still try to avoid the whole “I ate a sandwich for lunch today and I don’t like tomatoes” type postings. I have always tried to avoid the commentary style and just kept to the facts as much as possible since no one really cares what color socks I wore yesterday. 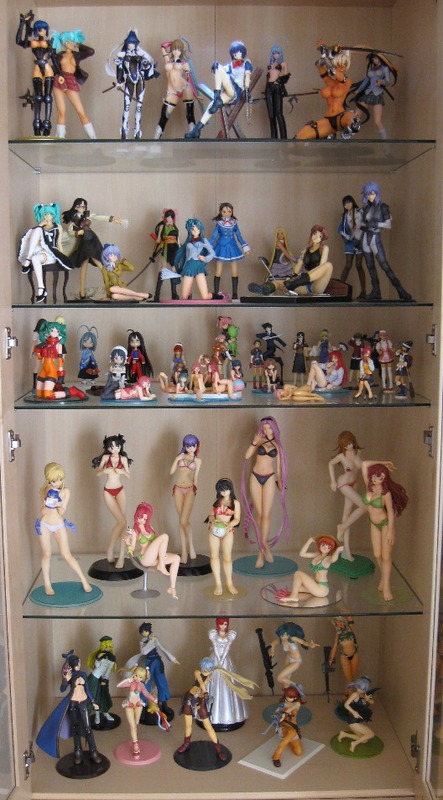 With that out of the way, here is a quick group shot of the two things I picked up in March. The first is the latest Ikki Tousen art book. I tried to scan a couple of pages but it turned out really, really bad so I ditched the idea. However, a wonderful fellow traveler of the Internets did a really great job in scanning the book. I have added those here for no other reason other than that I could. 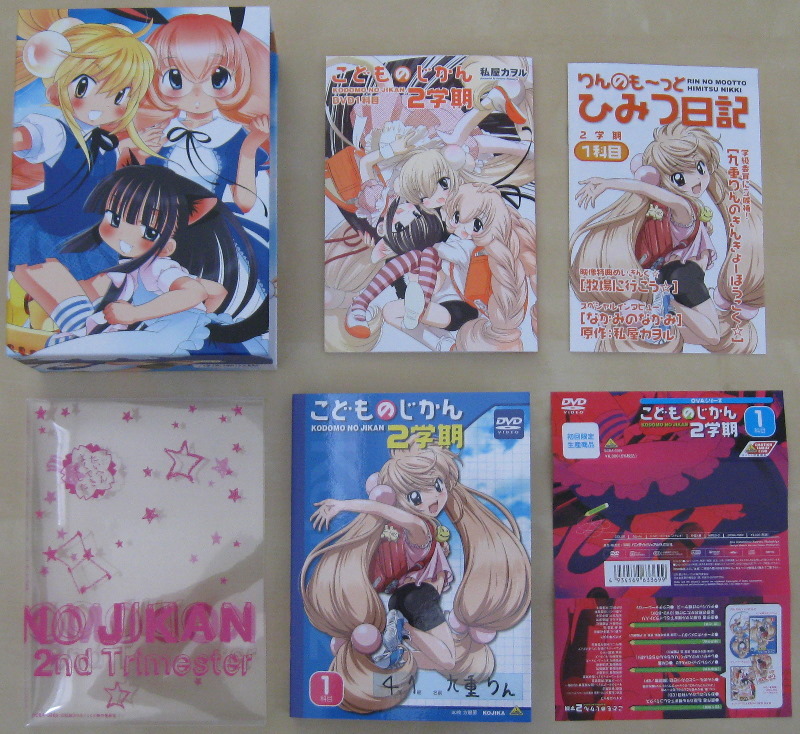 The second item is the second and final volume in the Ichigo Mashimaro Encore OVA series. It is always good to have more Nobue, but with only two episodes it was way too short. 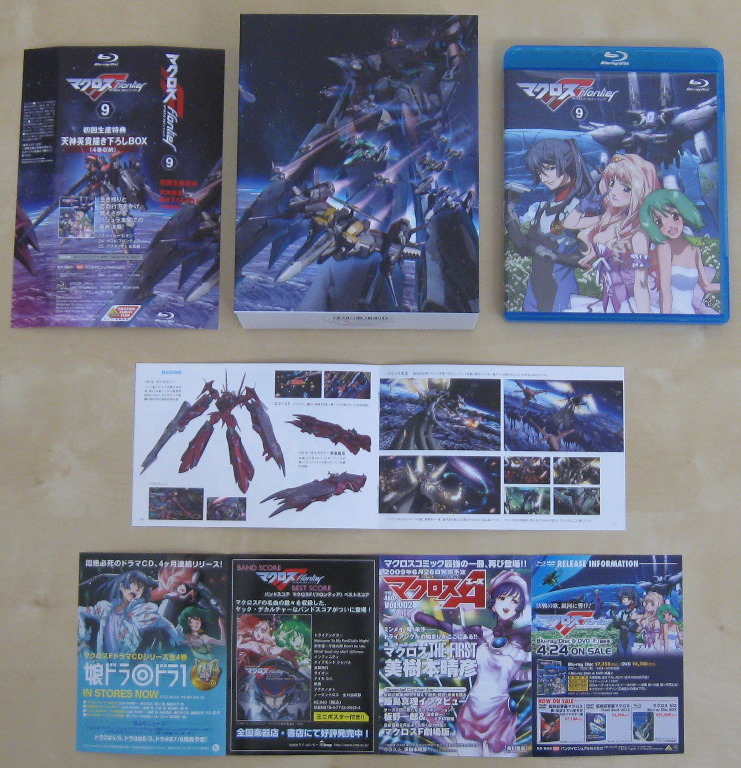 The April items come in at just one item, that being the final volume of Macross Frontier on Blu-ray. This volume came with a box (better in my opinion than the previous box) to hold the last half of the series. I didn’t pick up the intervening volumes as there was really no way I could justify it with-out any English options available. 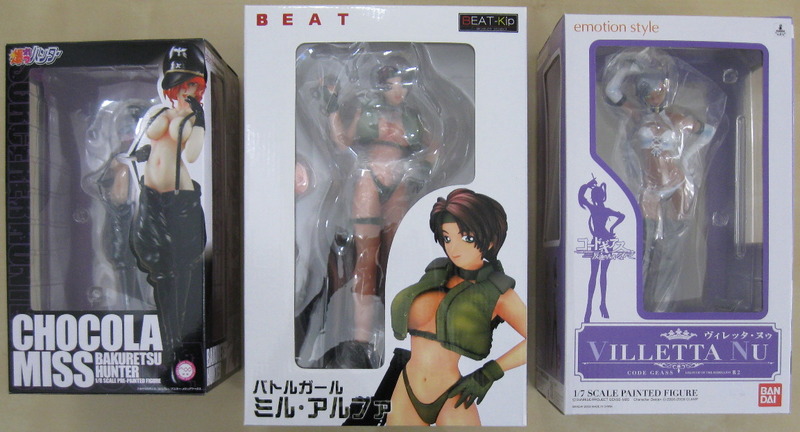 The only reason I got these was for the box, and even now that seems like it’s not really worth it. 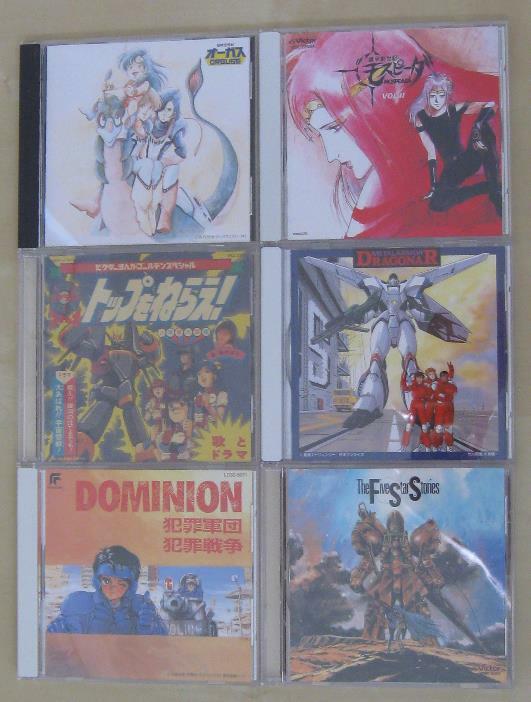 In fact the idea of picking up Region 2 releases with boxes for shows that might get licensed and released in Region 1 is now somewhat of a moot point as most companies (those that remain) have all but completely shifted to “economy” type packaging. Take for example Bamboo Blade which I picked up both boxes for in the hope of it getting picked up and released in Region 1. Funimation has announced that they have in fact licensed the series and will be releasing it sometime later this year. This is great except that they will be using their now standard two discs in a thin cardboard sleeve and that won’t even fill up one of the two boxes even with the whole series. So that tactic is no longer viable. That’s all for this round. Off to help with the Anime Los Angeles presence at the SoCal Cosplay Picnic in Irvine tomorrow. 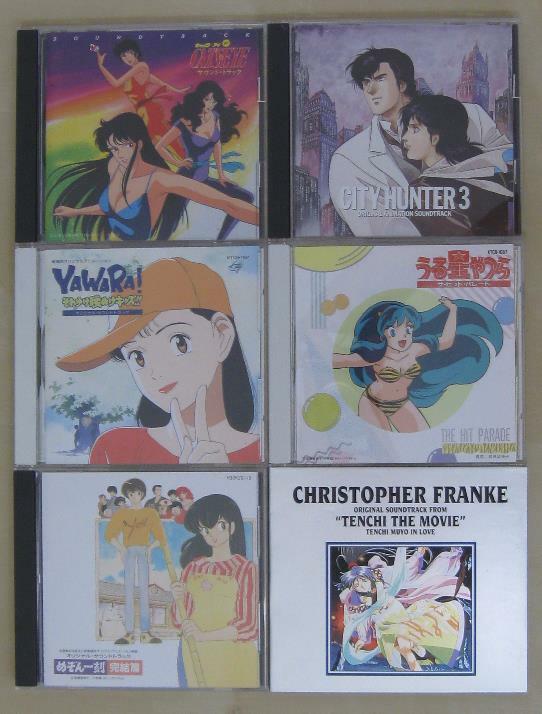 The round of items for February has a good mix of titles including a number of Blu-ray discs. 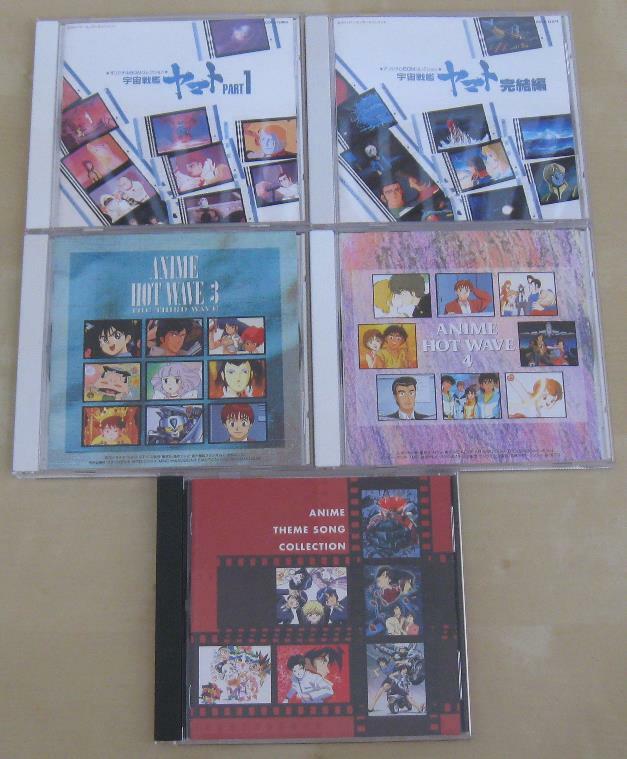 Though the Akira and Ghost in the Shell 2: Innocence discs are in fact the US release versions, I decided to add them in just for the continuity. 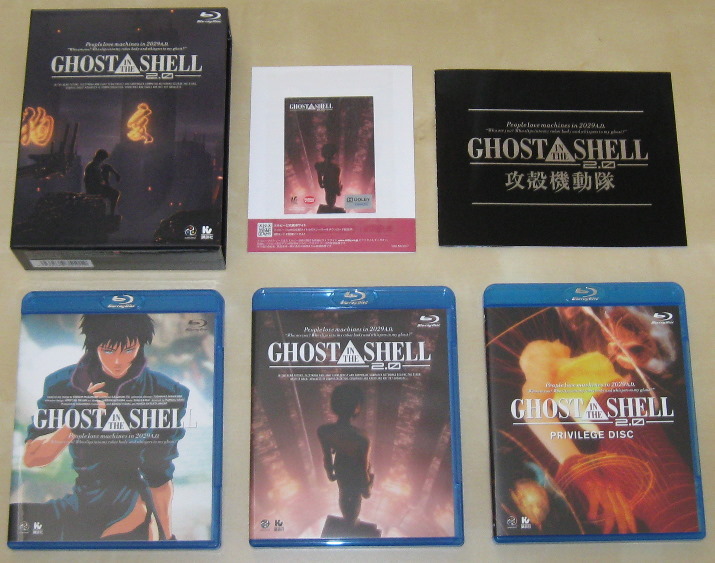 The main feature however is the Ghost in the Shell 2.0 BD box set from Japan. 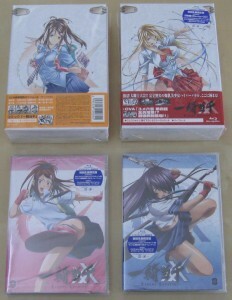 You can see the covers, booklet and TrueHD card here. I’ll probably still pick up the US release of Ghost in the Shell 2.0 BD due out later this year if it comes with an English audio track. If not though, I think I will just stick with this set. The set comes with both versions of the film plus a bonus disc. 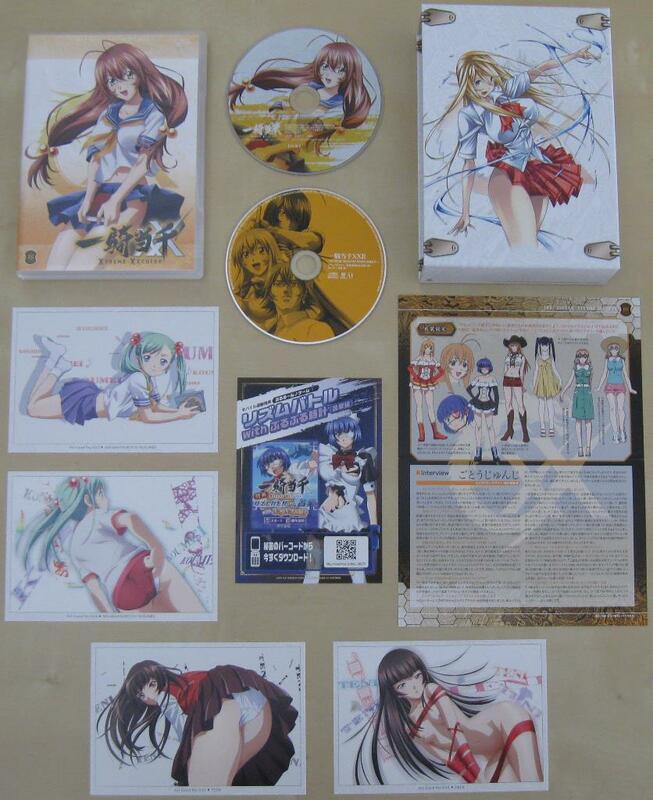 The original version disc has both English subtitles as well as English audio while the 2.0 version has English subtitles only. 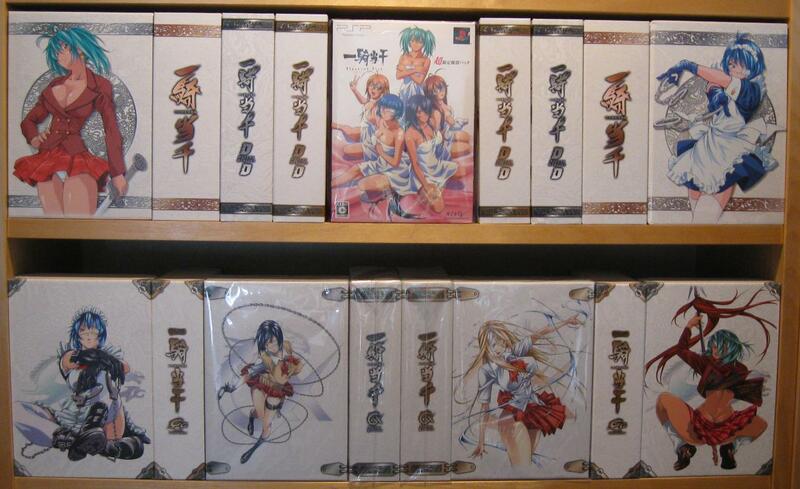 Moving on we have the final volume for Ikki Tousen Great Guardians complete with First Press mini-poster, postcards, and pencil board. I have also included the Limited Edition version of the Great Guardians OP/ED CD which comes with a bonus DVD containing clean OP/ED sequences for the series. Also in the shot are a couple of card holders that were being offered at the same time. They turned out to be somewhat different then I had thought. 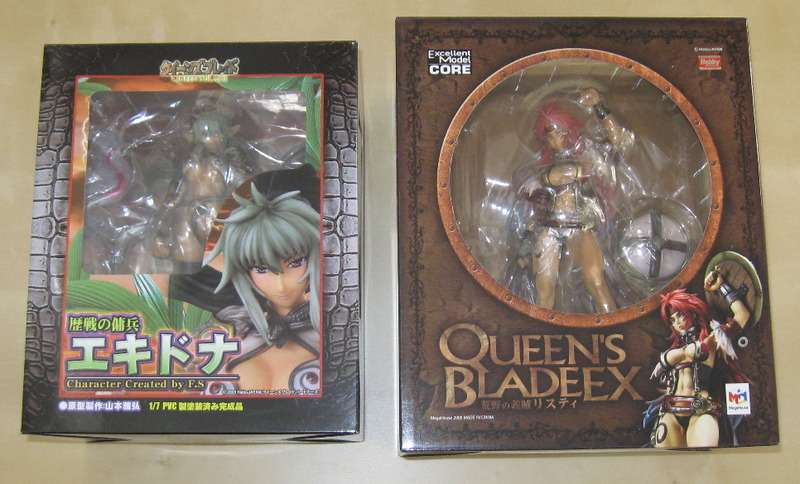 Fortunately they were only around $8 each. 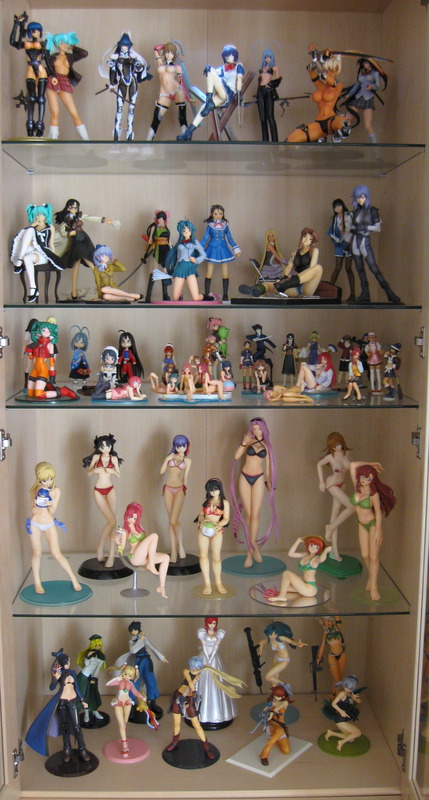 Now we just sit back and wait to see if they decide to do a forth anime series. Next up is the first volume in the new Kodomo no Jikan series. 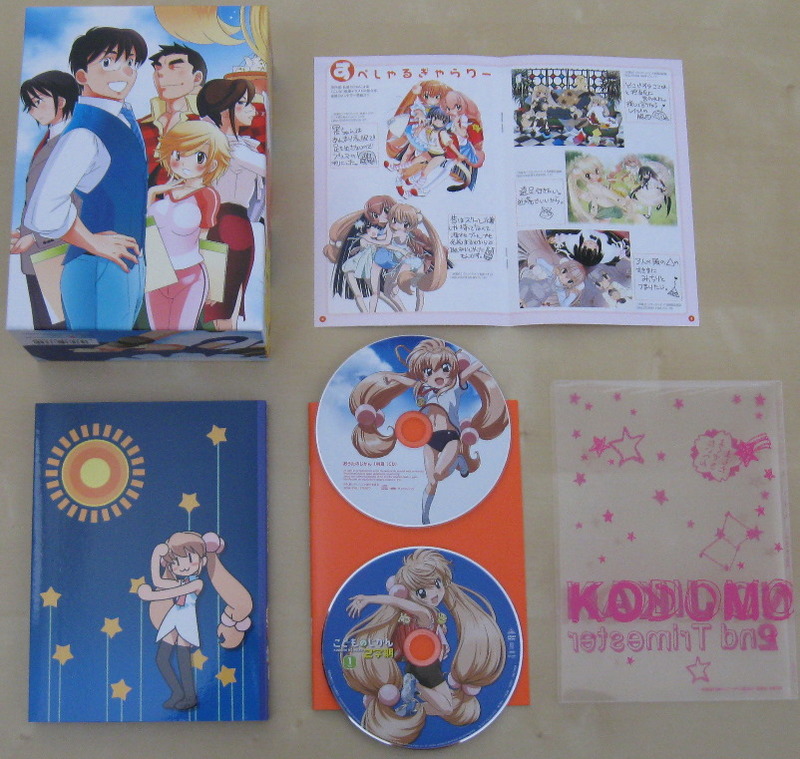 This comes with a box, booklet and plastic slip-cover for the DVD case. You can see the front covers here as well as the back cover of the box and DVD case plus the disc art for the DVDs and a sample page of the booklet here. I also included both pillow covers I picked up this month here though I already mentioned them separately. Here is the Ryomou front and back (or is it the other way around?) 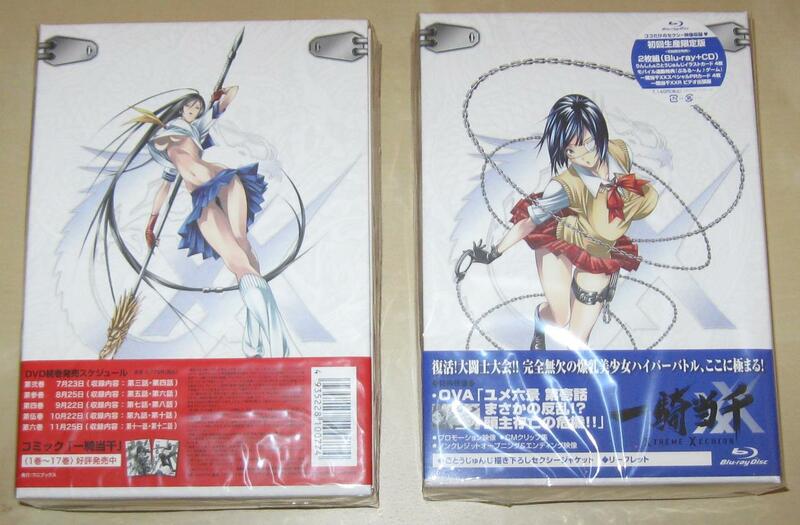 and here is the Zoku Satsuriku no Jango front and back.